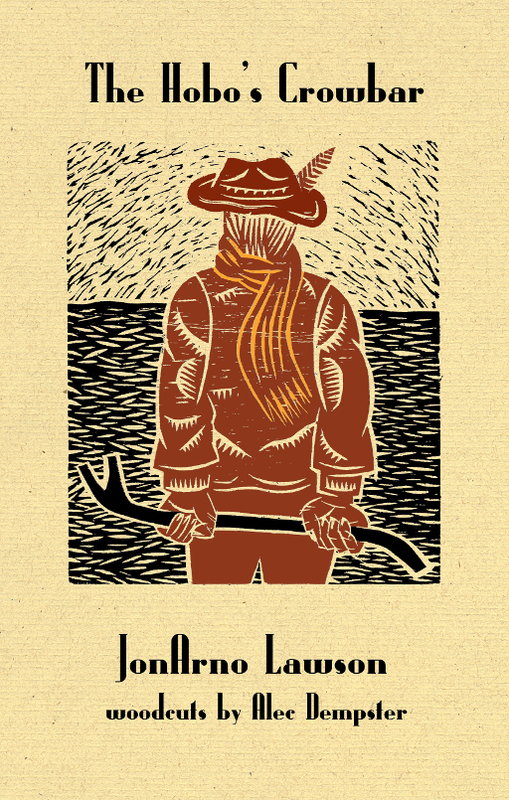 Award-winning children’s poet JonArno Lawson presents The Hobo’s Crowbar, a collection of poems brimming with whimsical wordplay, rollicking rhymes, and funny, profound, occasionally contrarian life lessons for children of all ages. The latest wacky and wonderful collection of children’s poetry, Governor General’s Award winner JonArno Lawson’s The Hobo’s Crowbar presents a world of word botchers and bird watchers, of vile versifiers and vigilante interventionists, of nobodies and somebodies, big guys and small fries. Lawson’s world is one of logic and language, of wit and words, of contradictions and conundrums, but it is also a world in which looking and learning go hand-in-hand, with laughter never far behind. The book is as fun to see as it is to say, and vibrant woodcuts by artist Alec Dempster are a perfect accompaniment to Lawson’s poems. Together, they help to expose the highs and lows of life, and celebrate goofiness, absurdity and the profound truth of human experience. The collection does everything poetry should do, offering fresh perspectives on the familiar while teasing the imagination. F. Scott Fitzgerald once apologized for writing a long letter by saying he didn’t have time to write a shorter one. 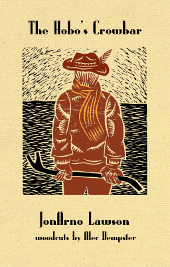 In The Hobo’s Crowbar, poet JonArno Lawson has taken the time needed to write verses that are short, witty, and a whole lot of fun. More than six dozen free-verse poems make up the collection, some as brief as four lines but a few running the length of a page. Each poem is self-contained, and they needn’t be read in order. All the entries have something to say, but it’s the shorter poems that really sparkle, most of them inviting—and some demanding—immediate rereading to enjoy the full effect. The collection does everything poetry should do, offering fresh perspectives on the familiar, teasing the imagination with doors that open to a variety of interpretations, and delivering verses that sing with a syntax all their own. Lawson is a master word-picker, and whimsical wordplay shows off his skill to advantage. Language is never just a vehicle to an idea or image, but is a destination in itself. A poem called "Is It?" creates a series of cleverly confusing constructions based on the two words of the title, tangling each stanza into the one that follows in a way that purposely creates a delightful muddle. Most of the poems are lighthearted, and vibrant with cockeyed imagery. In one, a duck wears a tux; in another, a nanny as thin as a pin drives a ninny and her mini granny to a local inn; and while Adam weeps as they’re expelled from Eden, Eve, being shrewd, keeps the seeds in her cheeks. Below the frothy surface, many of the poems offer something more, like the four-liner that goes, "Part of the fun’s resisting / Part of the fun’s giving in / Part of the fun’s life insisting that / we do it again and again." The book is gift-worthy and visually appealing, printed on heavy paper in a color scheme of espresso and café au lait. Nineteen woodcuts by the talented Alec Dempster echo the playfulness of the poems and manage to capture not only the images conjured by the verses, but their emotional atmosphere as well. While the poems are a wonderful way to expose younger audiences to the flights of imagination words make possible, kids should not have all the fun. The Hobo’s Crowbar knows no age limits. and the clouds might solve it . . . He just happened, she occurred. Why, at this point, would anyone want to make history? Humans have been making history for 10,000 years—the time has come to make something else. A bird-watching word butcher is both word botcher and bird watcher. The problem troubled people most often face is recognizing when there isn’t a problem. If talking stops working stop talking. If you’re really beyond it, there’s no reason to behave as if you’re above it. Now when I look back I wonder why I ever looked back. If you can’t join them, judge them. It’s easy to see through people, much harder to look carefully into them. How can people live with themselves when they know that they have to die with themselves? Born in Hamilton, Ontario and raised nearby in Dundas, JonArno Lawson is a four-time winner of the Lion and the Unicorn Award for Excellence in North American Children’s Poetry, for Black Stars in a White Night Sky in 2007, in 2009 for A Voweller’s Bestiary, in 2013 for Down in the Bottom of the Bottom of the Box and again in 2014 for Enjoy It While It Hurts. In 2011 his poetry collection Think Again was short-listed for the Ruth and Sylvia Schwartz Children’s Book Award. Sidewalk Flowers won the Governor General’s Award for Illustrated Children’s Books in 2015. 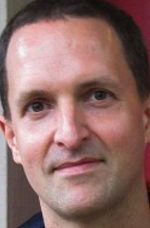 JonArno lives in Toronto with his wife Amy Freedman and his children Sophie, Ashey and Joseph, all of whom assist the author with phrases, topics and sometimes even complete lines for use in his poems. 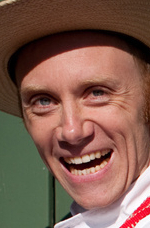 Alec Dempster was born in Mexico City but moved to Toronto as a child. He later moved back to Mexico and settled in Xalapa, Veracruz, where his relief prints eventually became infused with the local tradition of son jarocho music. He has produced six CDs of son jarocho and has presented solo exhibitions of his prints throughout the world. Alec now lives in Toronto.